Is anxiety wearing you down? Have the pressures of daily life hijacked your dreams? Let The Way of the Fool show you how easy it can be to renew your sense of purpose and reawaken your zest for life...the life you were meant to live! 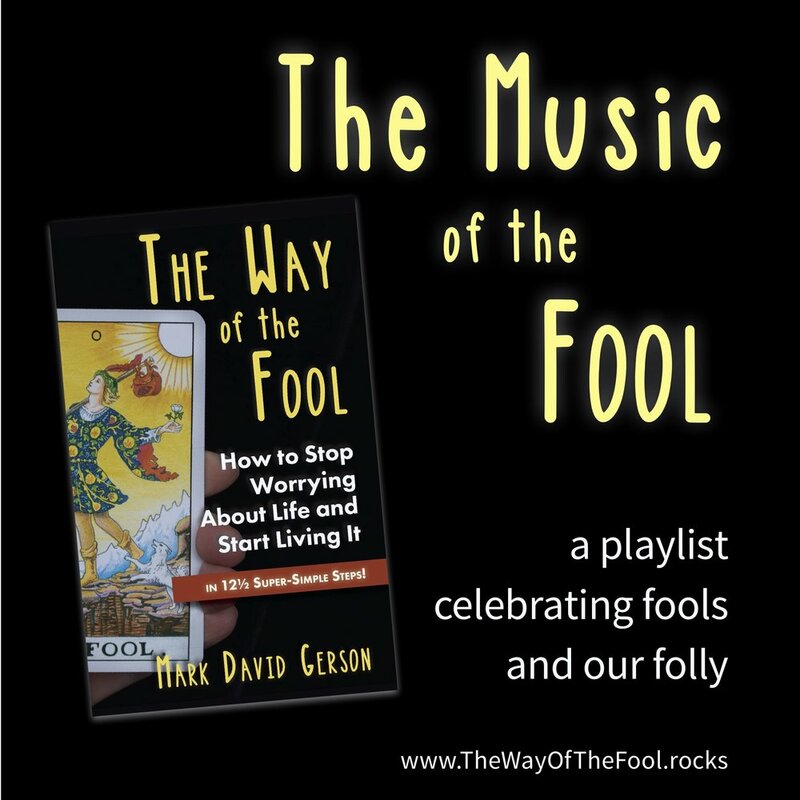 Just for fun, I've created an Apple Music playlist of songs that focus on fools and foolishness. Click here to listen for free (if you're an Apple Music subscriber) or to preview (if you're not). Coming soon to Spotify.